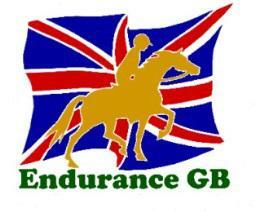 Very sadly, Beccy Broughton Booker has been forced to withdraw from the British team for the FEI European Endurance Championships 2013. 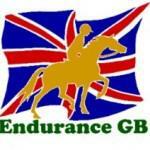 Beccy stated, “It is with regret and disappointment that I will have to withdraw Tawmarsh Muharram (Mayday) and myself from the team travelling to Most for this year’s European Endurance Championships. After a very successful 80km training ride complete with full vetting and vet gates he unfortunately pulled out of the stable slightly lame yesterday (Thursday 28th August) morning. My vet, Derreck Grantham, visited during the day and has diagnosed a suspected deep flexor tendon injury to be confirmed with a scan in several days’ time. I am bitterly disappointed as Mayday felt fit and strong and his recoveries during training were excellent. I wish the team at the Championships all the very best”. 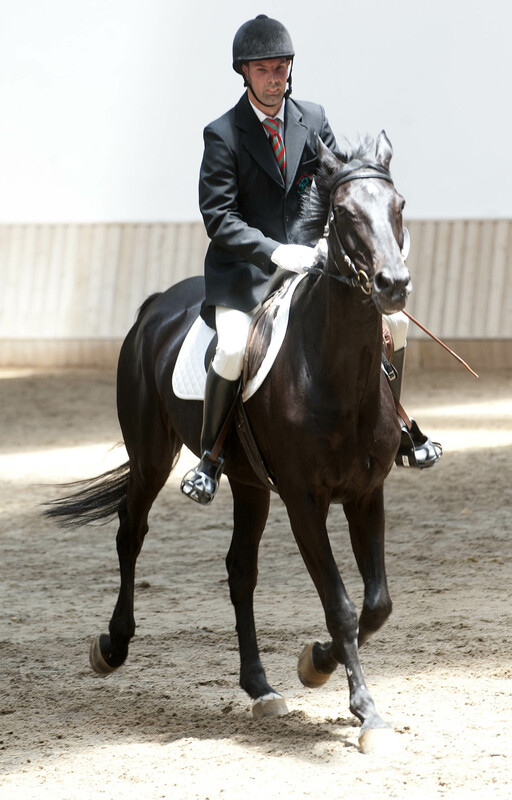 The FEI CEI 4* European Endurance Championships takes place 12 – 15 September, at Most in the North West of the Czech Republic; the riders will compete over a course of 160km in distance.